View this Phytogen blog on the ASPS website here. 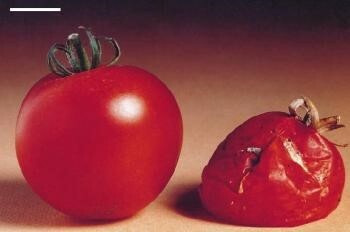 From Chapter 11: On left, genetically modified tomato with longer shelf life than the normal on right. Plants in Action continues to attract readers and teachers as an on-line resource. Originally published in 1999 (Editors Brian Atwell, Paul Kriedemann and Colin Turnbull) it was re-published in 2008 as a free on-line resource, hosted by The University of Queensland. The original edition was built on contributions from over a hundred members of the Australian and New Zealand societies of plant science. The idea was to showcase Australian science and produce a textbook on plant function that used examples from the southern hemisphere. This first edition is now archived and so protected from security and other IT issues. You can assess the archived PiA first edition here. Its usage is growing, at present about 2000 hits per day, mainly from India, USA, Australia and Canada. We have given permission for it to be translated into Hindi. The most popular chapters are on photosynthesis (Chapter 1) and phloem transport (Chapter 5). 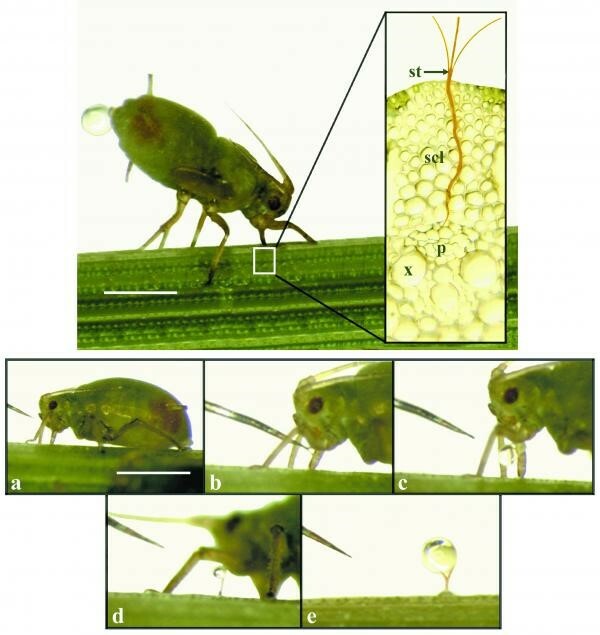 Requests from commercial publishers to reproduce illustrations are frequent, the most popular being the photos of aphids feeding on phloem sap, and GM tomato. From Chapter 5: How to collect phloem sap.